Even though it may still be warm outside, the cooler weather will be here before you know it. It’s a good idea to prepare your home for fall now so that you are not rushing to get it done when you are in the middle of the season. Taking care of these home maintenance tasks for fall will help your home function better. The most important thing to do is to prepare your furnace for cold temperatures. You can skip this step if you did this before or during springtime. If possible, you’ll want to get your furnace professionally serviced. If you can’t afford to get your furnace professionally serviced, you should visually inspect it and replace the filter before you use it for the first time this upcoming season. If you think you’ll be able to climb on your roof safely, do it so that you can get a better view. Look for damaged, missing, and loose shingles. If a lot of shingles are damaged or missing, or if there are pieces of them in your gutters, you may want to consider replacing your roof. For an expert opinion, phone a professional home inspector to check the roof for you. Don’t climb on your roof if you have any hesitation about your safety. House fires are more common during the fall and wintertime. About a quarter of house fires start in the bedroom. It’s a good time to complete a safety check in your home to prepare your home for fall. You should replace the batteries in your smoke alarms and carbon monoxide monitors. If you don’t have an escape plan in the event of a fire, it’s a good time to make one. If you already have one, it’s a good time to review it. Lastly, you should put together an emergency preparedness kit for power outages in the wintertime. If you haven’t checked for cracks in your home’s concrete and asphalt lately, you should do so before fall comes. The cooler seasons can be hard on these materials and make any cracks worse. Fix them now to prevent further damage. Before cold temperatures arrive, you’ll want to clean the fireplace and chimney. It’s important to do this before you use it. If possible, you should have your chimney professionally inspected and swept. If your home experiences power outages during the winter, you’ll be grateful that you stocked up on firewood to prepare your home for fall. 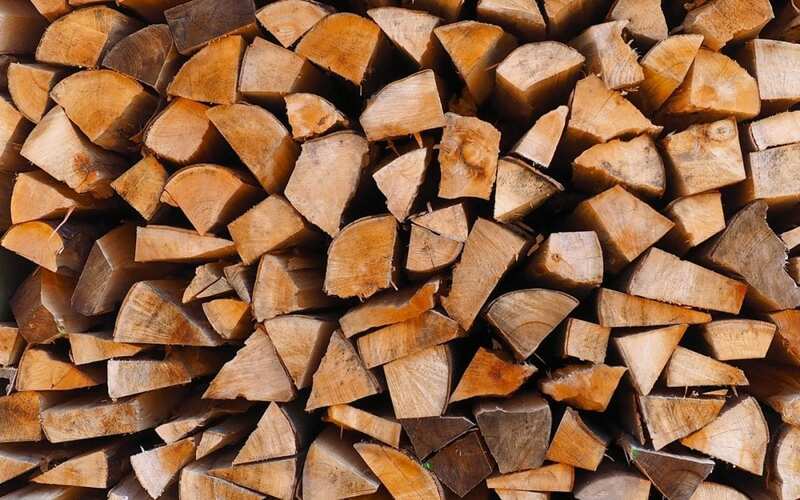 If you decide to gather your own firewood, be sure that it’s dry and ready to be used. Cover the firewood and store it away from your house to prevent pests from entering your home. It’s the perfect time to inspect your windows and doors and look for any areas that air could be leaking in and out of your home. Be sure to check weather stripping. Also, you should caulk around your windows and doors so that warm air will stay inside and the cold air will stay outside. You may even be able to save some money on your electric bill by fixing any airtightness issues. Inspect the trees that are near your home for damaged limbs and limbs that are too close to the power lines or your roof. If you see a tree that has no leaves on it, it is dead and could fall and harm your home, a neighbor’s home, or someone inside. Once you finish these tasks, your home will be in a better position to face any weather that the fall season may bring. American Building Inspectors provides home and commercial property inspections for Greater Philadelphia. Contact us to book an inspection.